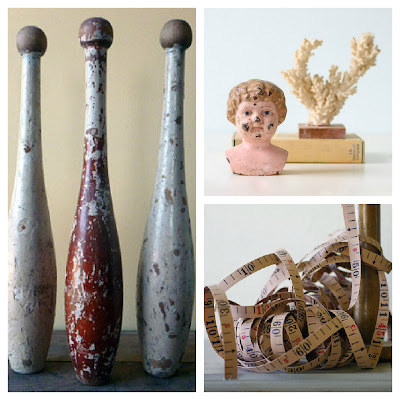 ATTENTION Interior Designers, Stylists, Merchandisers, Retailers, & Vintage Enthusiasts…….. Shabby Vintage Junk and Vintage Influence have teamed up to host the fabulous Vintage Showcase just in time for Summer, featuring an amazing collection of Christmas, Furniture & Homewares on Wednesday 28th of November, from 12 – 3pm. We are busy styling our new stock direct from the latest US & European shipments as well as those from our vintage vaults and private collections. Everything you see on the day will be for sale! This opportunity is not to be missed as it is an exclusive invitation only event which will not be open to the general public. The location & size of the venue means this will be an ‘intimate affair’ in Burwood / VIC - Australia (near Camberwell), and we are limited to 50 dedicated lovers of vintage, with our coveted goodie bags for the first 25 people. To be included in our ticket ballot, please complete our expression of interest form on our EmailMeForm . Tickets are $15, which includes a delicious high tea. Oh my! I will try so hard to be there!! Looking up airfares now!